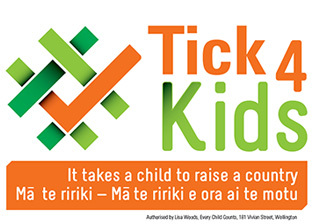 Tick4Kids Events Calendar is a wonderful place to find events around the country designed to promote debate about what needs to be done to improve the lives of children. Check out the Tick4Kids website for more information. 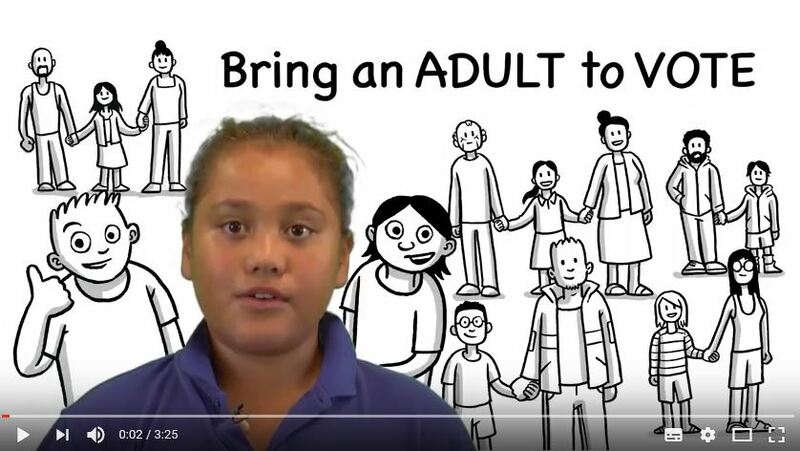 The Bring an Adult to Vote Campaign is about children motivating their family and whanau to get out and vote, while at the same time teaching the children the purpose and value of participation in democracy. 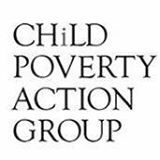 Watch the accompanying videos of the children and teachers who inspired the campaign. 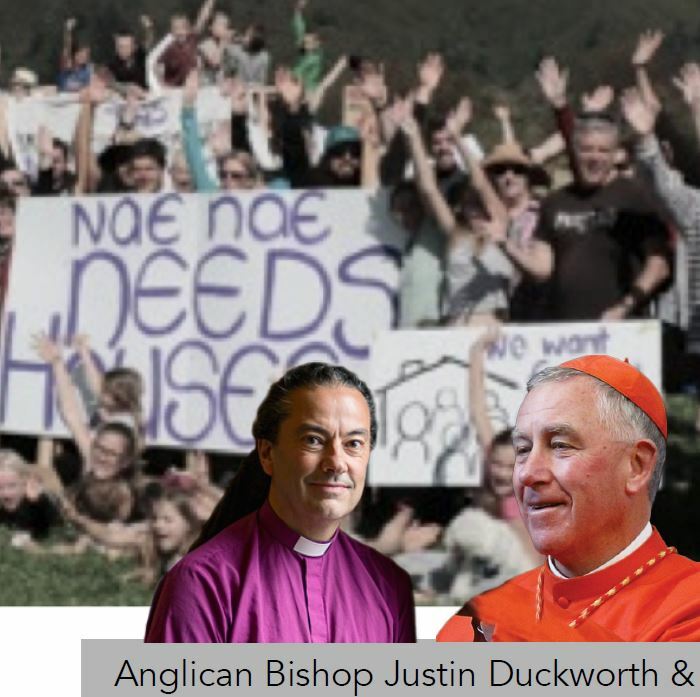 9th August, Wellington Anglican Cathedral of St Paul, Molesworth St, Wellington. 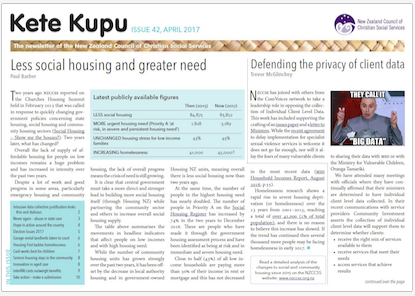 This is a joint Roman Catholic and Anglican election forum focusing on housing. Political leaders are being invited to attend and speak, and it will be a fantastic opportunity for people to hear housing challenges and the proposed solutions of our political parties. 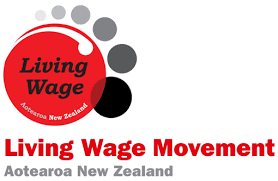 Pre-election Meeting: Does everyone in New Zealand have a fair level of Income? 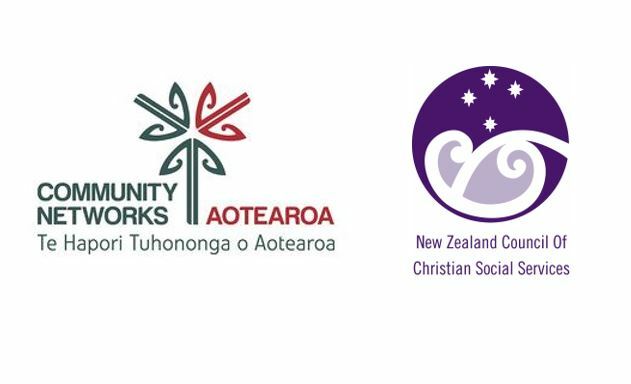 31 August, 6:00pm St. Andrews on the Terrace, 30 The Terrace, Wellington.The last in the “Keeping Faith in Politics” series of election year events fronted by the Centre for Theology and Public Issues (Wellington). Megan Whelan (Radio New Zealand) and Ministers and Members of Parliament from across the political spectrum will take up the challenge of honest leadership in a post-truth world. St Andrew’s on The Terrace .Thursday 31 August. 6.30pm. 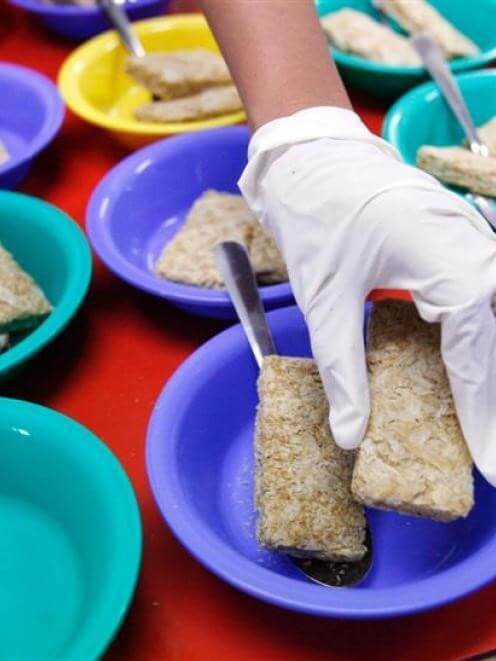 Refugees: Are We Doing Our Bit in New Zealand? 29th August 5.30-7.00pm. Ngā Taonga Sound & Vision, 84 Taranaki St, Wellington. Hear party candidates debate their policies on major public health issues facing New Zealand. 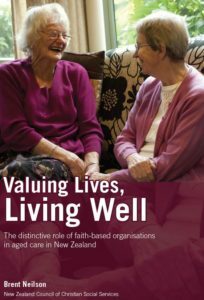 Linda Clark will chair the event, which is hosted by the Wellington Branch of the Public Health Association. The event will be webcast live for those outside Wellington. Entry by koha.